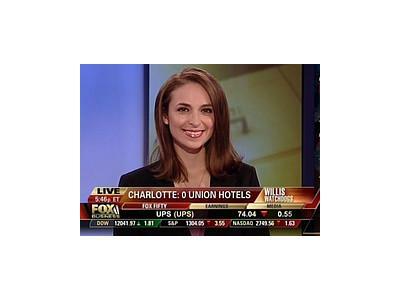 Jedediah Bila is author of the new book, OUTNUMBERED: Chronicles of a Manhattan Conservative, published in May of 2011. She is a conservative columnist and commentator who contributes to The Daily Caller, Human Events, and the Association of Mature American Citizens’ newsletter. She is a regular guest on Fox News and Fox Business, including such shows as Hannity, FOX & Friends, Red Eye w/ Greg Gutfeld, Varney & Co., America’s Nightly Scoreboard, The Willis Report, and the Tom Sullivan Show. 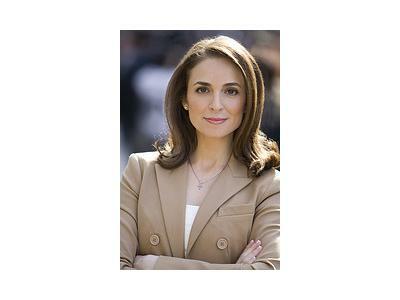 She has also appeared on MSNBC and several radio shows, including The Lou Dobbs Show and The Laura Ingraham Show.